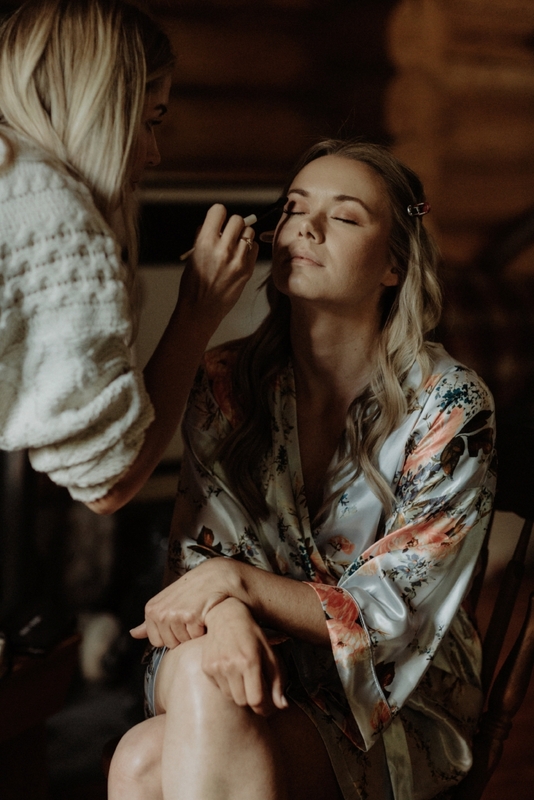 Simply Me offers onsite or in-home hair and makeup services. We believe that beauty should be natural, clean and effortless looking. Our focus is on enhancing your unique features, giving you glowing skin and effortless looking hair. We are well known for our soft undone updo's and more bohemian style. We believe that everyone is beautiful and want to embrace the natural beauty that you are.